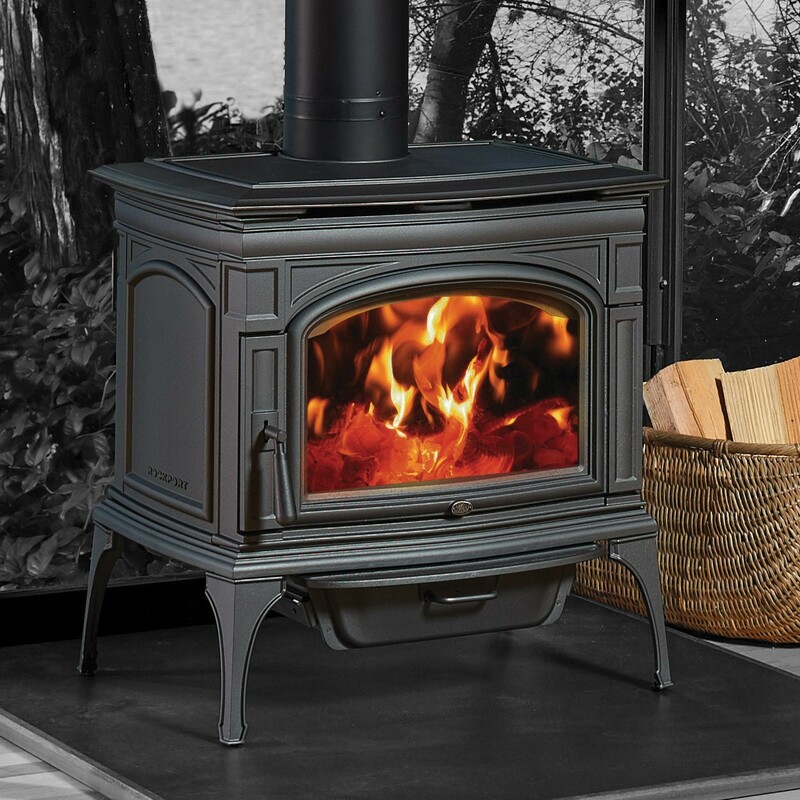 Located in Central Victoria, We are stockists of 140 different wood heater models from 18 leading brands including the popular Coonara, Nectre, Heatcharm, Jindara and Eureka wood heaters. We recommend that you visit our showroom so that we can assist you choose the correct wood heater for your individual requirements. 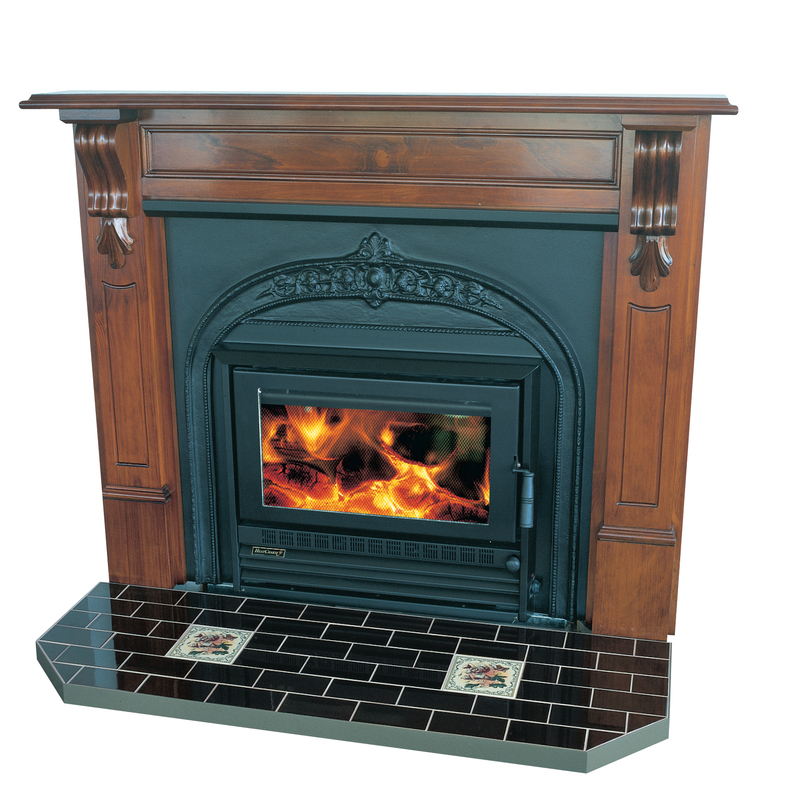 Whether you're looking for a stylish and modern inbuilt wood heater or a classic freestanding wood heater, there is no better place to look for wood heaters in Victoria. 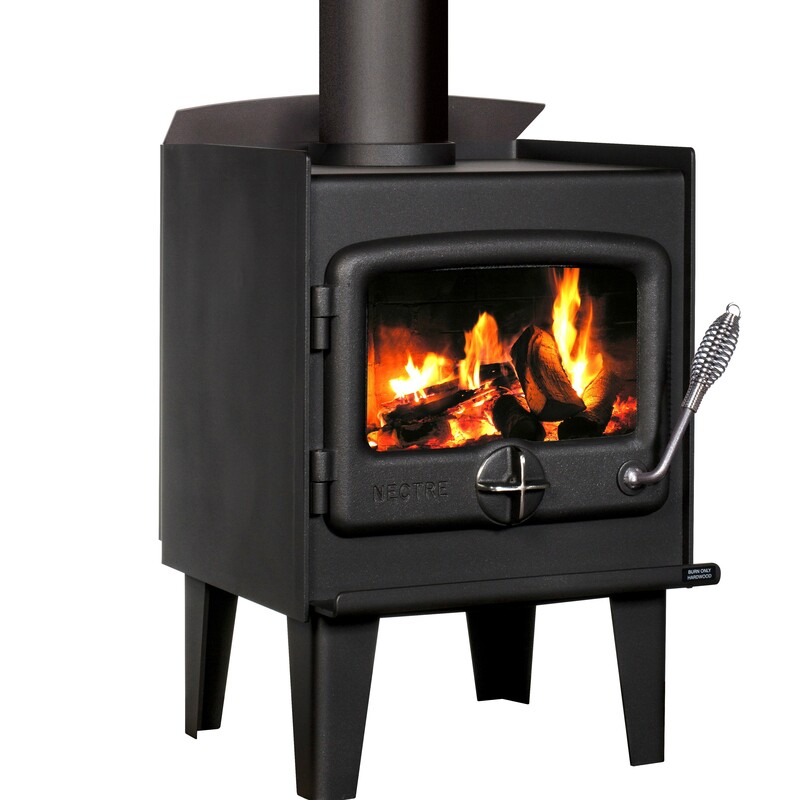 We stock wood heaters from 18 of the leading wood heater brands and always have new stock and brands coming in. For a cozy home in winter, nothing quite compares to a wood heater. Being warm beside your wood heater in the middle of those long dreary Victorian winter days and nights is essential to surviving the winter with a cheery smile! Wood heating is one of the oldest methods of keeping a house warm, and with today’s efficient wood heater choices you will soon see why it’s still such a popular option for many Victorians. New homes often come equipped with ducted heating or split systems, and many people choose to add a wood heater as a secondary heat source. Explore our range to discover the most efficient wood heater for you. You'll be surprised at our range and expert knowledge in wood heaters. Since 1994, Countrywide Heaters in Kyneton has built its reputation for providing Victoria's best wood heaters. With years of experience and wood heater knowledge, our family owned and operated business still works on the good old fashioned values! We pride ourselves on upholding our core values: Honesty, Excellence in Customer Service, Reliability and Trust. Centrally located in Victoria, we have extended our range of efficient wood heaters significantly over recent years, and continue to strive to provide the latest in heating products. We are continually growing and adding to our range, providing you with choice from all around the world.